Keep your phone protected against dust, dents and drops with this OtterBox Commuter Series case for Apple iPhone 7 and 8. Button covers and port protectors keep dirt and grim out of your phone while offering easy access to all its functions. 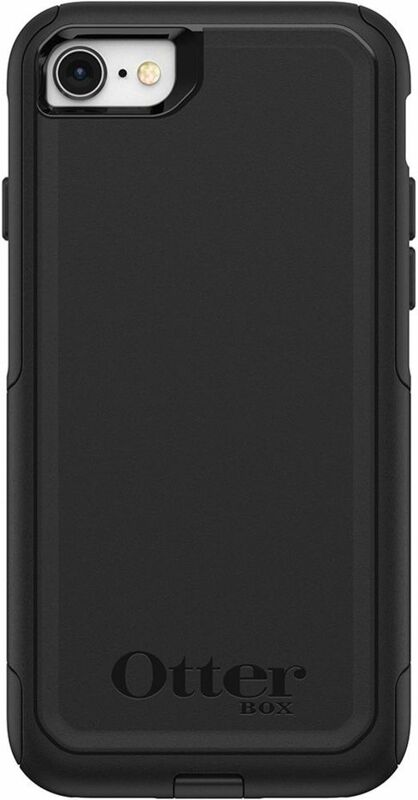 The slim design of this OtterBox case uses a soft inner cover and hard outer shell for reliable defense. Dust- and dirt-resistant design Safeguards your device in a variety of outdoor conditions. Dual-layer construction Soft inner and hard outer layers absorb and deflect impacts. Ultimate drop protection Safeguards against harm caused by accidental drops. Sleek profile Slips easily into pockets, while providing the most protection. 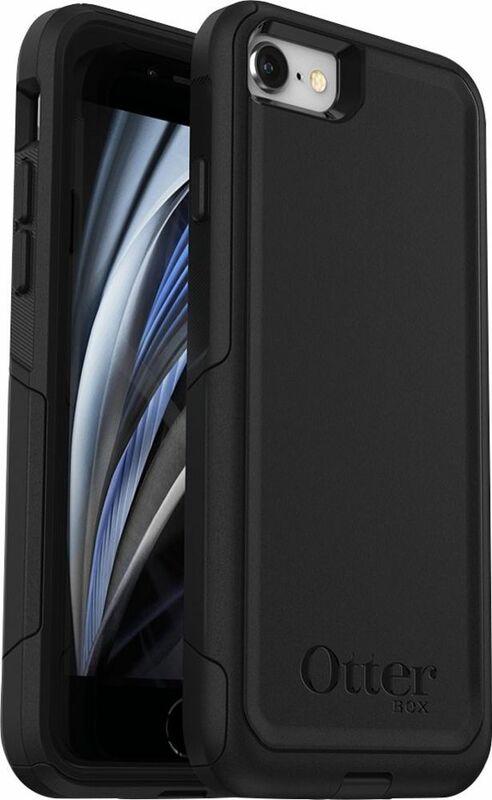 Play-through design Retains access to your phone’s features, so you can snap pictures, connect to a charger and adjust the volume without removing the case.